Get Moving, Get Fit, & Feel Great! One of the greatest NFL wide receivers of all time. Played for 14 seasons with the Vikings, Raiders, Patriots , Titans & 49ers. 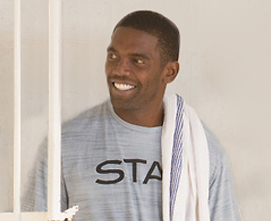 Owner of Randy Moss Performance Academy. 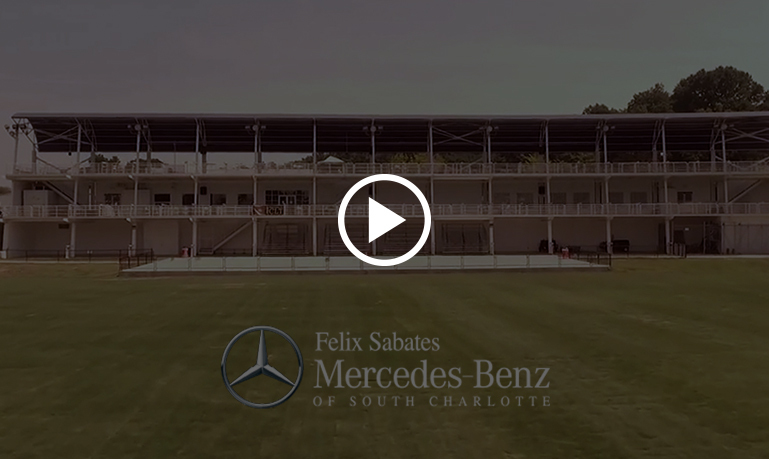 A CrossFit certified yoga and mobility expert and Owner of Moga Charlotte. Focusing on flexibility, lean muscle and mentality. 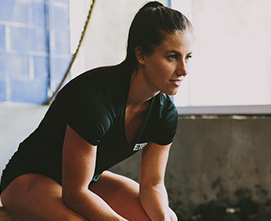 Emily has participated in two Crossfit Games. 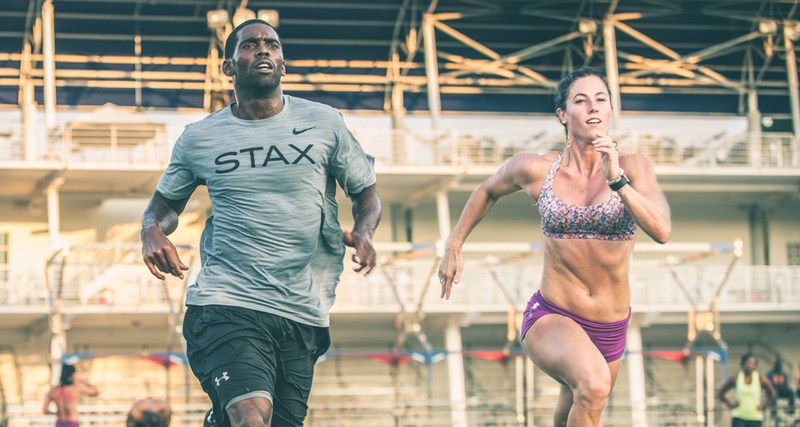 Charlotte's Biggest & Best Bootcamp happens every Tuesday and Thursday 6:30pm at STAX. Well over 100 people run, jump, sweat and strain together. The best part is, its FREE so bring a friend or 10 and come support. Can't wait to see you there. Check out this video for more of what you are getting into. Click Her For More Info. Register in advance to avoid waiting in line.